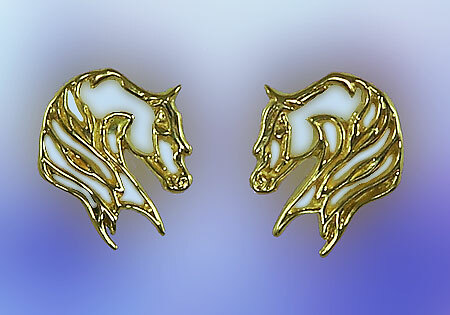 "Western Arabian Horse Head Earrings"
Western Horse Head Earrings, The Gorgeous Horse is your number one source for custom made Arabain jewelry. 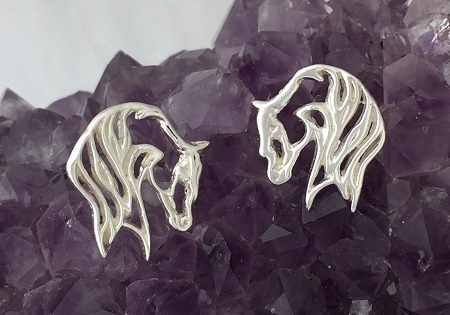 Check out these sleek little horse heads! The outline design is light and great for every day wear, the cool contours are great for any occassion.